The team at Seaview Hotel on the Isle of Wight have retained the coveted Michelin Bib Gourmand award. The Seaview Hotel has been awarded a Bib Gourmand in the latest Michelin Guide for a third year running. The hotel joins 145 restaurants around the UK with a Bib Gourmand, a standard created in 1997 to indicate “a restaurant offering good food at moderate prices”. 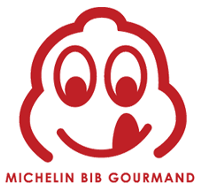 Seaview first received the Bib Gourmand in 2015, when Bruce Theobald was Head Chef. He helped them retain the award in 2016 and earlier this year, the hotel welcomed 24 year old Liam Howes to the team as Head Chef. 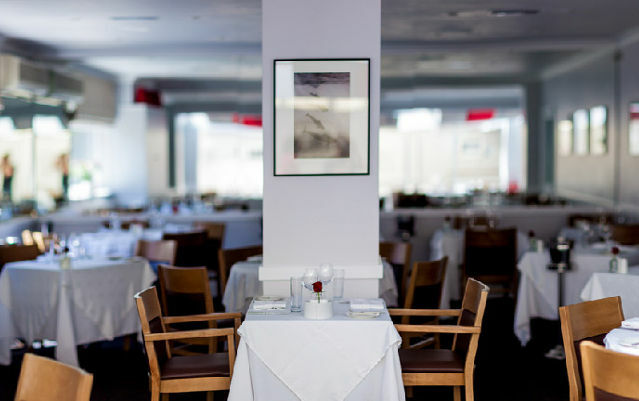 If you’re hankering after a Michelin Star meal, you’ll have to head across the water. The nearest Michelin-starred restaurants are The Black Rat in Winchester, or JSW in Petersfield. Congratulations to all at Seaview for retaining the award for a third year.